Verified First, the premier background and drug screening company in North America, announced an important change in its screening portal. By default, employers will no longer collect salary history when running background screens or employment verifications. 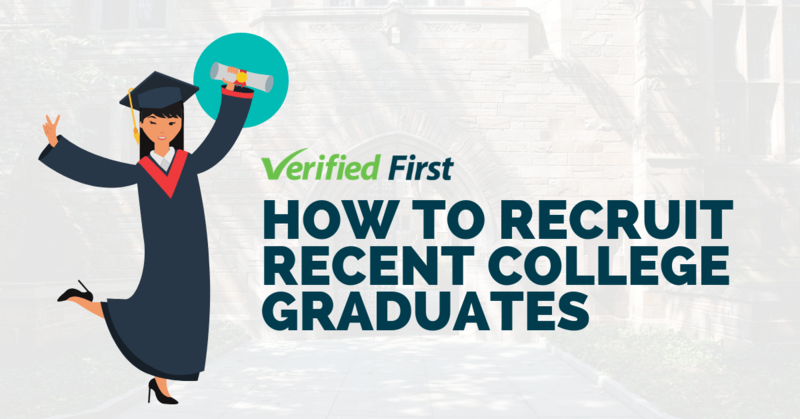 Clients who need to verify salary history may still use Verified First’s services. This change supports pay equity in the workforce. Because some candidates may have been underpaid in the past, revealing salary history puts them at a disadvantage. 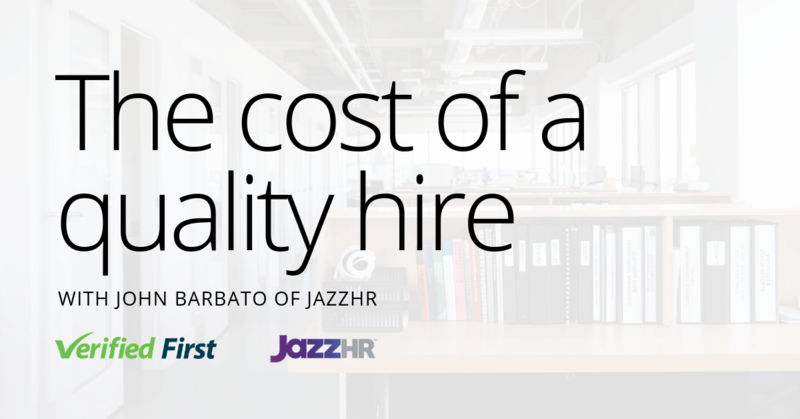 A low salary history often results in a low offer for the candidate. This creates a wage gap that follows candidates throughout their careers. For women and minorities, this gap is hard to overcome. 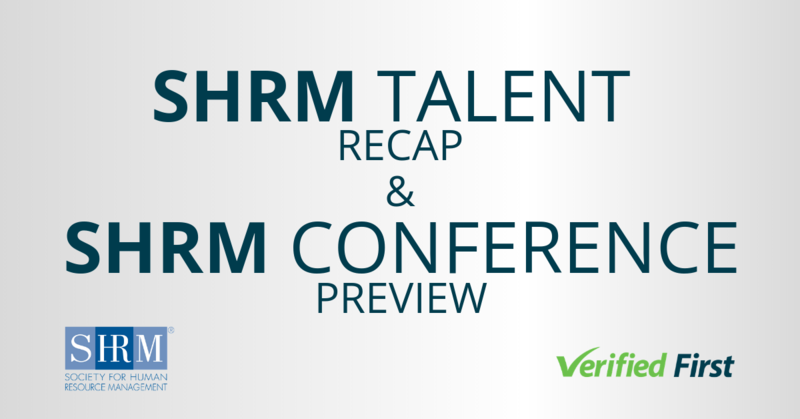 Verified First believes that removing salary inquiries will benefit their clients in many ways. When employers show a progressive approach to fair pay, it helps them attract the best talent. It’s also well documented that a fairly compensated workforce is more engaged, productive, and profitable. In a study of almost a thousand companies, companies committed to fair pay generated a higher return to investors. 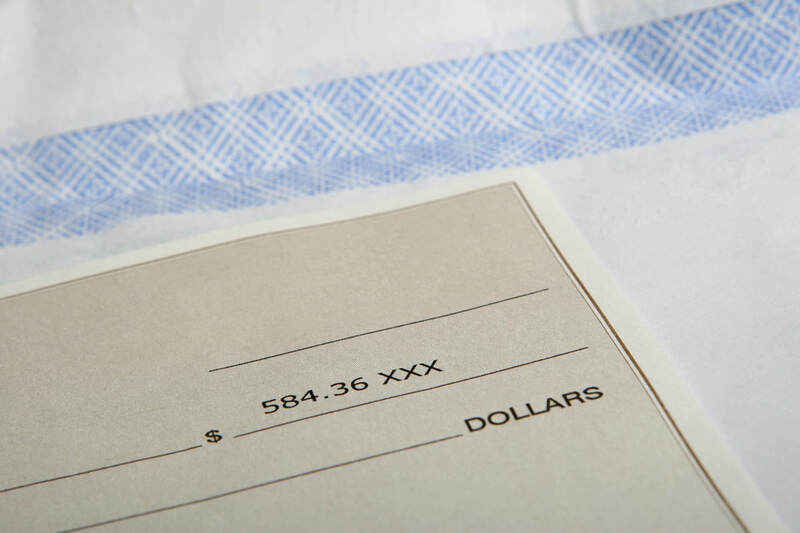 This change also helps clients comply with growing legislation on collecting salary history. In many locations, such as California, Oregon, and Delaware, it is illegal to ask candidates about their salary history. At the end of 2017, more than a dozen pay equity laws were under review. Because this trend is projected to continue, HR experts advocate focusing on other position-related factors aside from salary history. These factors include relevant skills, related experience, and culture fit. 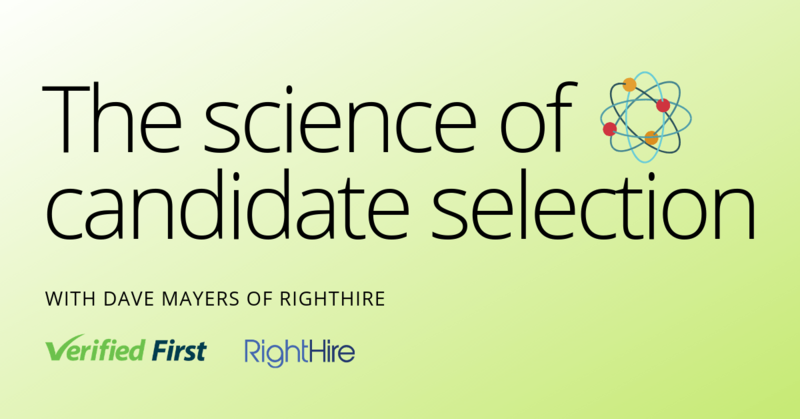 It’s also recommended to create a salary range for each position, which helps make fair offers to each candidate. Companies interested in learning more about Verified First's screening solutions may request a free quote by filling out the form below.